November 1st – Nursing School. Thanksgiving is an interesting holiday. People celebrate it for many reasons. Being thankful is probably one of the better reasons. I don’t give thanks to a spiritual being. My thanks come from all of my real world experiences. I would like to try and focus on one memory or experience every day this month and highlight them here. I (and most people reading this) have many things to be thankful about. Life can almost always be worse. The healthcare world is a fierce reality of death and dying. 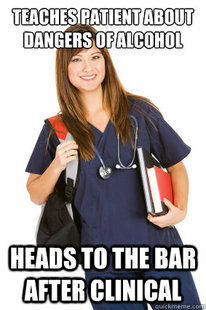 Especially when you are at the bottom of the barrel like a nursing student seems to be sometimes. So thankful post number 1 is the fact that I am in nursing school. Many things have lead to the current path that I am on. I am thankful for my previous degree in NREM from UH. 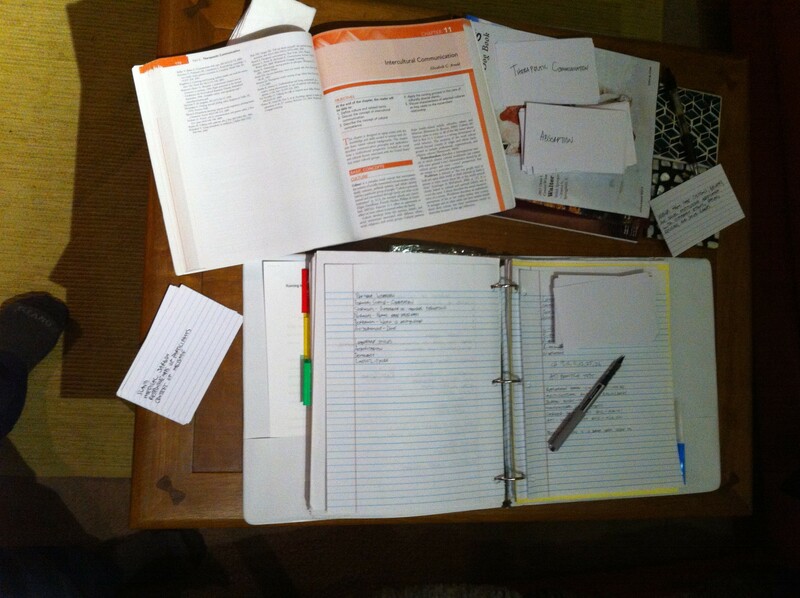 This entry was posted in nursing school and tagged nursing school by Rory. Bookmark the permalink.